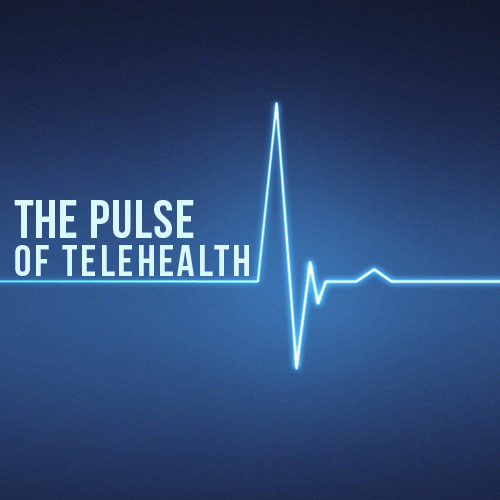 In December 2013, the House Energy and Commerce Committee drafted the Telehealth Modernization Act, a piece of legislation aiming to unify state telehealth laws. Currently, the mixture of state regulations surrounding telehealth visits provides uncertainty regarding communications between providers and patients online. 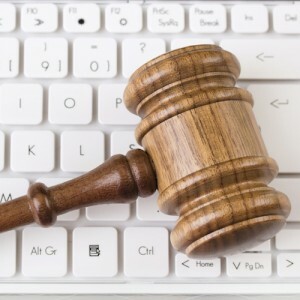 As such, the bill seeks to define “telehealth” at the federal level in order to provide clarity around the issues that differ substantially (and often contradict themselves) across state lines. Thankfully, the concept of using internet-based platforms to treat patients has been implemented in many different health systems across the country, and continues to be an effective method of delivering medical care. 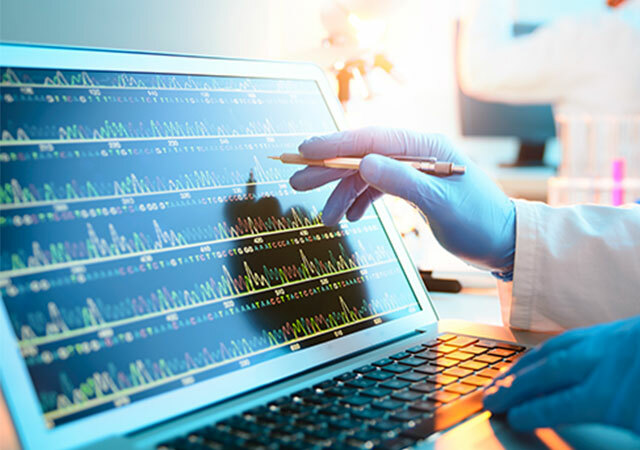 The legislation recommends that telehealth consults should be as identical to an in-person visit as possible, following the standard procedures for diagnosis and treatment. 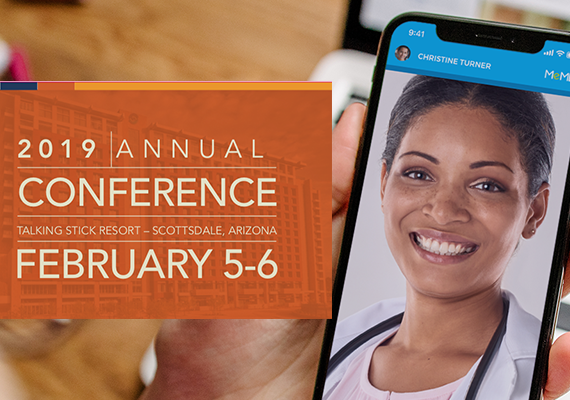 As access to healthcare is problematic for people who are uninsured or live in rural areas, the implementation of telehealth continues to be instrumental in providing quality medical care. 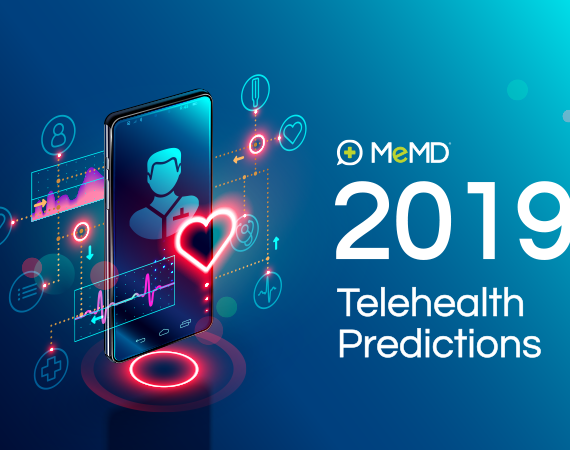 Numerous methods of communication are grouped under the broad term of telehealth, such as secure video, chat, email, and telephone consultations. With the field of technology exponentially growing, this bill will be vital to the future direction of healthcare. You can follow progress updates here.